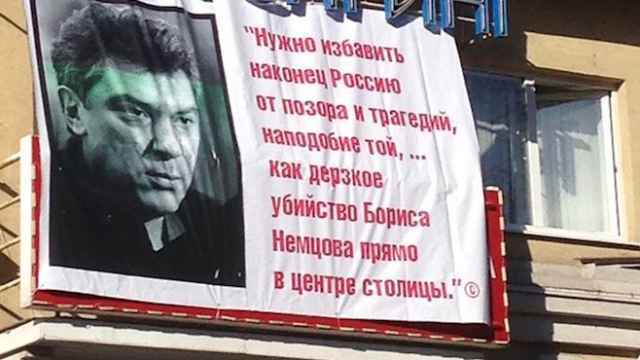 Russia's Investigative Committee has questioned and imposed a travel ban on a member of slain opposition leader Boris Nemtsov's political party in connection with political protests that took place three years ago, news reports said. 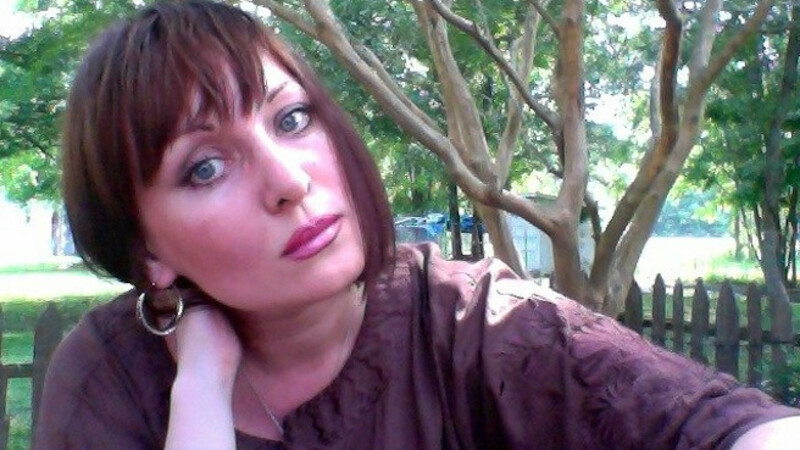 Natalya Pelevina, a member of the RPR-Parnas party that was co-founded by Nemtsov, has been named a suspect in “organizing and financing mass unrest” at Moscow's Bolotnaya Square in May 2012, Ekho Moskvy radio reported Monday. In what Pelevina said was a politically motivated case, Investigative Committee officers searched her apartment on Friday, seizing all electronic devices, and then questioned her for several hours, the report said. She has been released after signing a pledge to stay in town and not change her residence, Ekho Moskvy reported. Pelevina denies any wrongdoing and maintains that she did not attend the May 6, 2012 rally on Bolotnaya Square, news reports said. Pelevina actively campaigned for the adoption in the U.S. of the Magnitsky Act, which imposes travel bans and asset freezes on Russian officials deemed to have violated human rights. 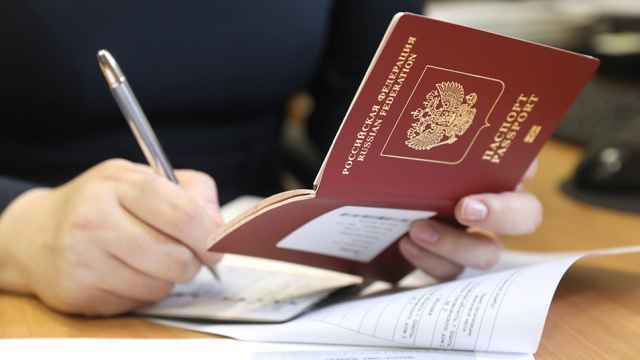 The law, adopted in 2012, was named after lawyer Sergei Magnitsky, who died in prison in 2009 after uncovering tax fraud allegedly involving Russian officials. RPR-Parnas is led by former Prime Minister Mikhail Kasyanov and former opposition State Duma Deputy Vladimir Ryzhkov. The party is currently negotiating with Alexei Navalny's Progress Party about joining forces to present a united list of opposition candidates for next December's State Duma elections. A banner denounced as "extremist" actually cited Russian President Vladimir Putin, an activist has said.